We are rolling out ideas, facing challenges and developing new WordPress products for almost 4 years. There is already a good bunch of plugins and themes, I must say! And we decided that this is the time to launch the MotoPress Membership Club! We want to give you access to absolutely all products, existing and upcoming, at a low price, so you can take advantage of using them! Update! Hurrah, guys! The MotoPress Membership is already open! The idea of membership is not new in the industry, but our way that led to its emergence was long. That’s why we are so excited about eventually releasing it. Don’t you mind if I buzz about it a little? 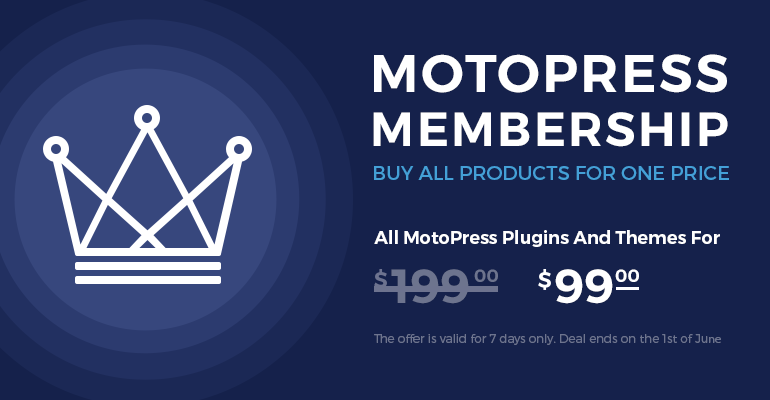 What are your perks of being a MotoPress Club Member? You’ll get everything! Literally – all products. Plus, support and updates for a year as regularly. All these with a huge discount. Consider it the biggest and the cheapest bundle ever! If you found that lots of our products meet your needs, Membership is the best option to get them all with discount. You can garner an awesome toolkit of WordPress plugins and themes to use now or later in a range of (unlimited!) clients’ projects! Your field is wide: WordPress Page Builder suitable for any business or personal website (with tons of extra addons), WordPress plugins for hospitality industry (hotels and restaurants), business and creative WordPress themes, Demo Builder plugin to create frontend demo and backend trials for potential customers, and yes – even more. Overall, we are sure that all this will help you feel a bit more punchy, prolific and motivated in your work. 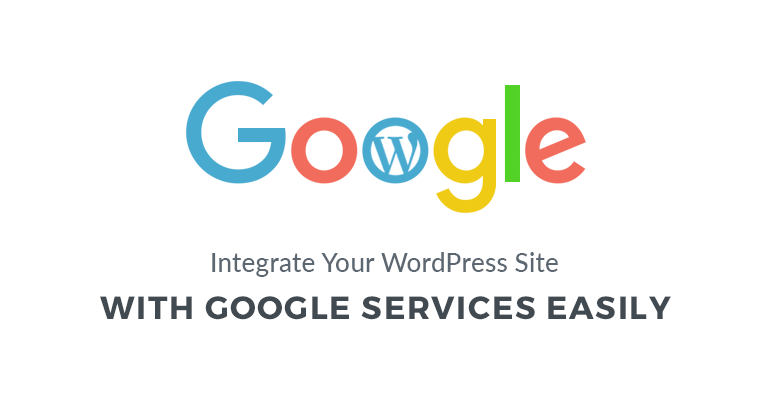 All future WordPress plugins and themes are also included! 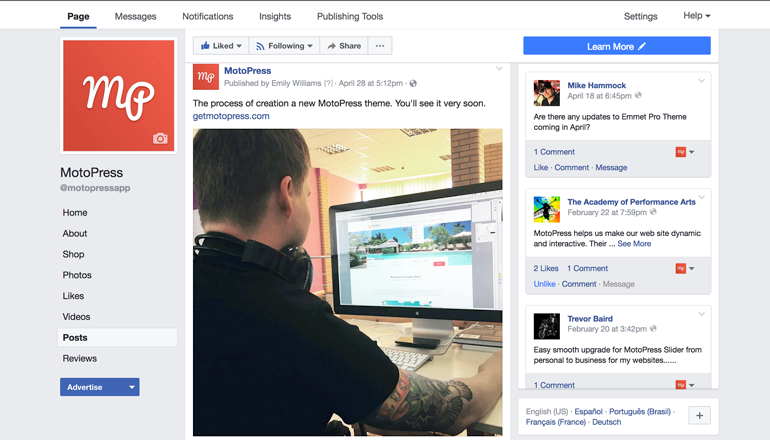 You’ve probably seen our quick ‘teaser’ on social networks about a future WordPress theme? And wait, not just one theme! Yes, our small WordPress kitchen is very busy these days. And, being a member, you’ll get all upcoming products as well, without additional cost. What’s the price and terms? The Membership price is $199. You pay for products + support and updates for 1 year. You can use any of the products on an unlimited number of websites. This means a very good discount. Here is the math: the total price of all products with the unlimited license is more than $1,000! And these are numbers without future products taking into consideration. So, we feel the Membership price is fair. Moreover, if you cancel your Membership (this is what you can do at any time), you’ll still be able to use the products. However, to receive updates and support, the Membership license should be extended ($199 for another year). We’ve prepared an engaging surprise for our first 50 members and will give them a chance to own MotoPress Membership with the 50% discount. Moreover, if it is purchased for a half price now it can be also renewed for the half price in a year. 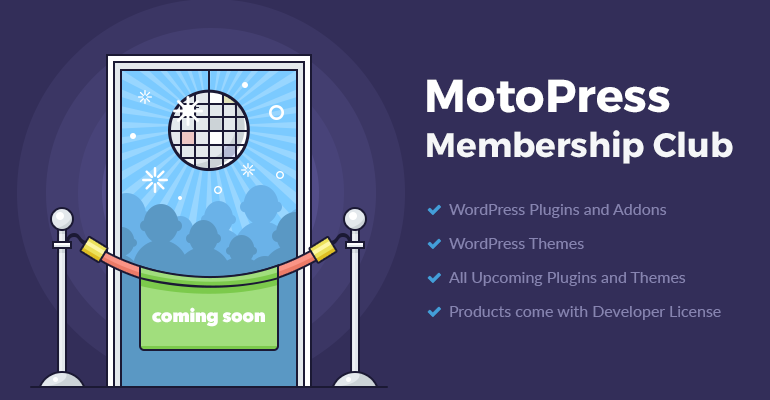 Follow us on Facebook to be informed on the exact days of MotoPress Membership Club opening, or subscribe to our blog (subscribe button is on the right) to get a line about the beginning of the deal. Share your thoughts and ideas in comments, we are always more than simply happy to see them!